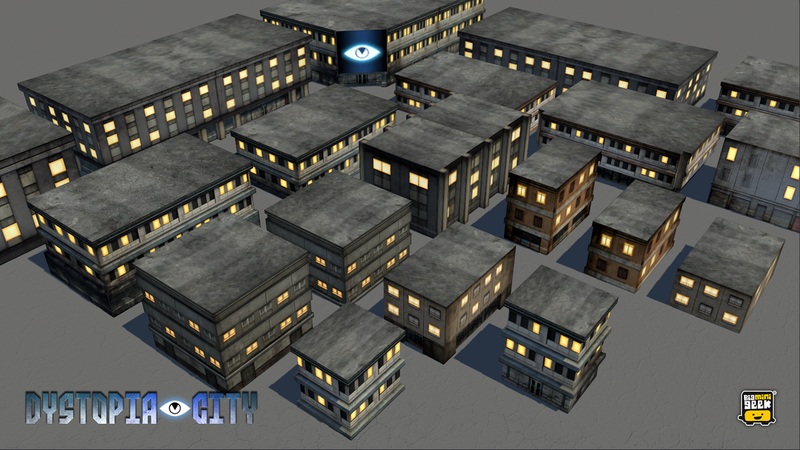 ​Dystopia City is a modular environment pack that contains modern urban elements to create or customize your game levels in a PS2 nostalgia style. 61 assets, optimized for mobile and web projects, excellent for any dystopian sci fi themed game! 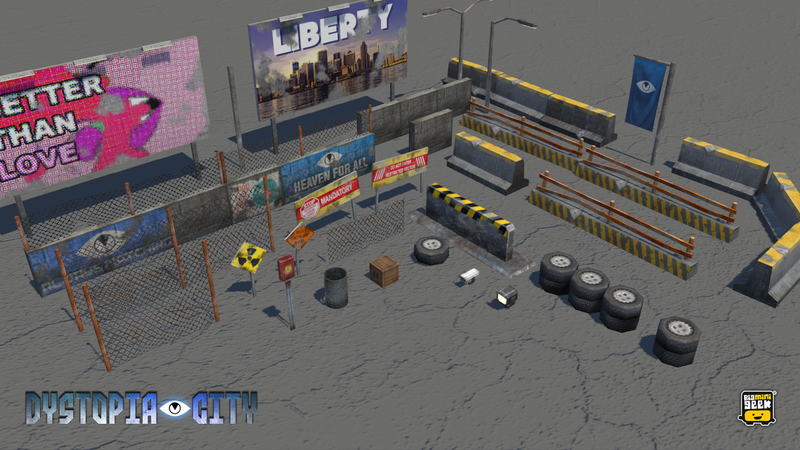 - with advertising of "Dystopia City"